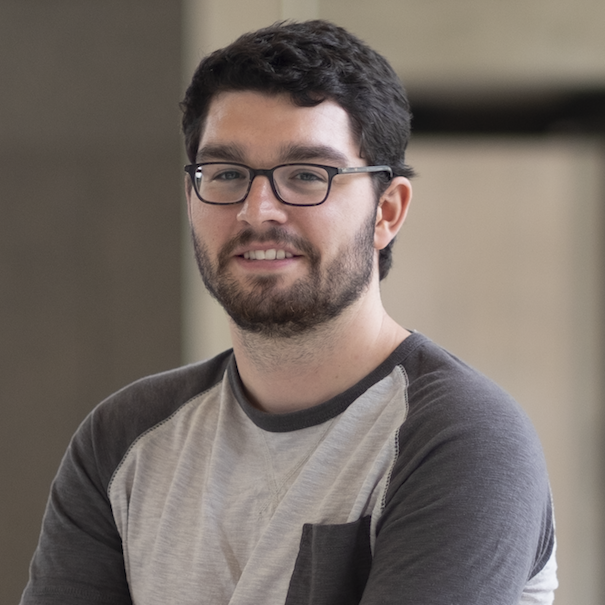 Zach is a first-year PhD student working with Dr Chris Reidl as part of the CSS Lab. Zach is primarily interested in the intersection of complex systems modeling with economics and politics. He hopes to create simple economic models that can advise policy decisions using a networks and agent-based approach. Zach received his B.S. from the University of Pittsburgh majoring in Mathematics and Economics and minoring in Computer Science andStatistics.